After its victory over Samsung in the patent war, Apple is now demands to add four more Samsung products in the list of patent-infringing products. If this happens then the list will include Samsung Galaxy S III as well. 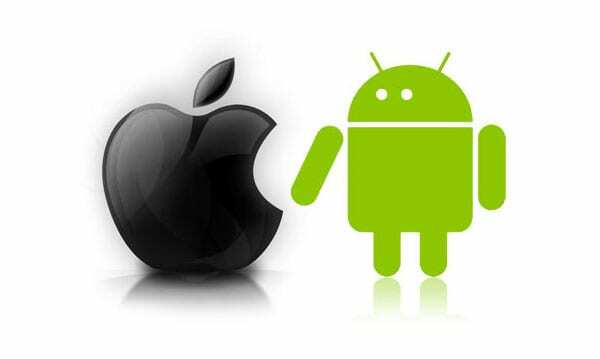 Apple filed documents against Samsung in San Jose federal district court on Friday. Apple demanded to end Samsung’s release of “copycat products” and urged the court to pull Samsung products released after its lawsuit was filed in April. 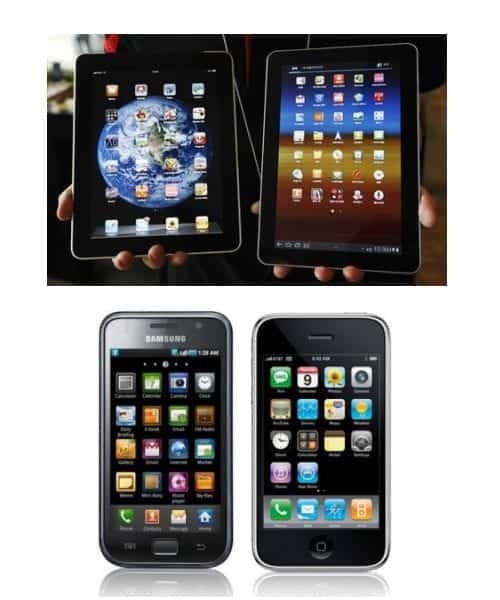 Earlier Apple’s patent violator’s list consisted of 17 Samsung products but now it contains 21. Now it includes Galaxy S III and Droid Charge as well. Apple’s original lawsuit was against 28 devices but many of those are now no longer available in the market. 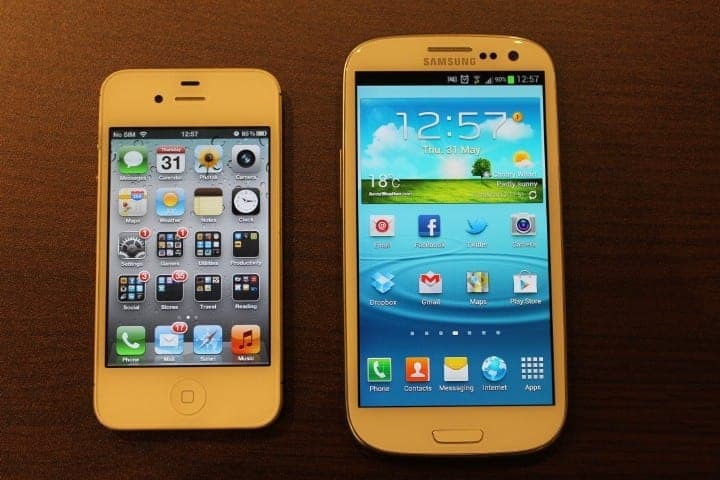 Apart from Galaxy S III, the list includes Galaxy S II 4G, Galaxy S II (AT&T variant), Galaxy S II Skyrocket, Galaxy S II (T-Mobile Variant), Galaxy S II Epic 4G (Sprint Variant), Galaxy S Showcase, Droid Charge and Galaxy Prevail. On 24th August, Samsung was found to have copied Apple’s design innovations and Apple was awarded $1.05 billion by the jury. 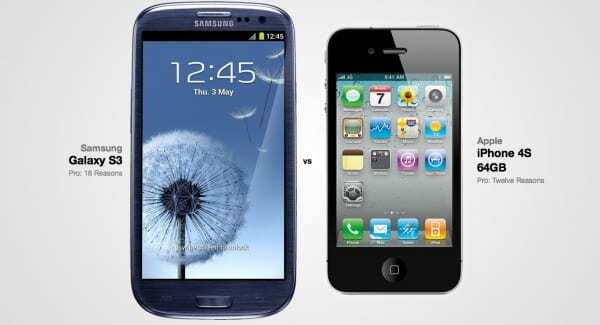 Buy Galaxy S3 or wait for iPhone 5 ?